FRANCE 24 has chosen AsiaSat 5 for the recent launch of its very first HD service in the world. This marks a major milestone for the expanded partnership between FRANCE 24 and AsiaSat and their continued commitment to bringing top quality international television from France to the Asia-Pacific. 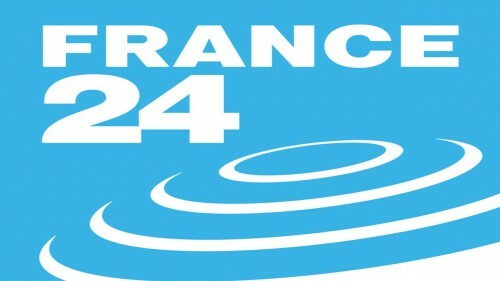 FRANCE 24 and AsiaSat have been partners since 2009 when FRANCE 24 first launched its English language news channel into Asia. 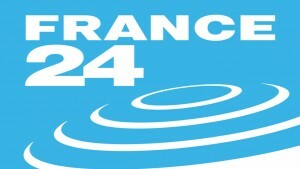 In 2010, FRANCE 24 further expanded its service with the addition of its French channel on AsiaSat 5. Through AsiaSat 5, FRANCE 24 now has access to more than 60 million TV households and close to 300,000 hotel guest rooms in Asia through key carriage agreements with major Asian cable networks, DTH and IPTV platforms, and hotels. Broadcasting since 1 September, this new HD service transmits free-to-air in English, offering Asian viewers a brand new viewing experience of high quality culture, international news and current events from a French perspective.